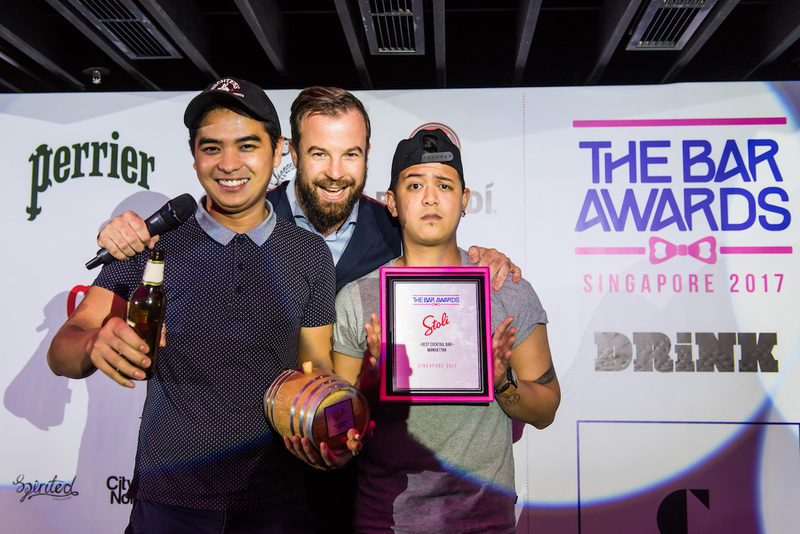 NATIVE and its head bartender Vijay Mudaliar wins big at this year’s The Bar Awards Singapore, picking up two highly coveted awards in Most Creative Cocktail Bar and Bartender of the Year respectively. 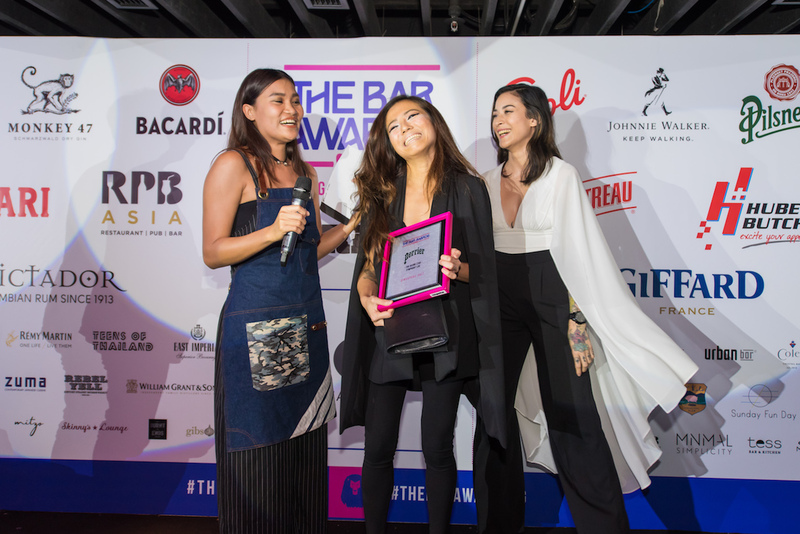 The public – and the industry – has voted, and the winners of the The Bar Awards Singapore are finally announced! Unlike in past years where the winners were near predictable, thanks to the explosive growth of Singapore’s F&B and nightlife industry the field was blown wide open this year with the addition of so many new bars and talent. But the two-month long process that saw the public nominating their favourites in ten different categories in the first two weeks of May as well as a highly vaunted 50-member industry panel deliberate intensively later to whittle those down to a Top 10 list, and again to a Top 4. On the night of 18 June 2017 at Capital Zouk Singapore, those winners were unveiled. We take a look at them. Despite her young age Neon Pigeon‘s Symphony Loo has been an instrumental figure in helping F&B group The Dandy Partnership drive their cocktail programme, starting with the Neon Pigeon, followed by Fat Prince and the newly-opened Summerlong. Certainly a deserved win! Perhaps it shouldn’t have been too much of a surprise that Tippling Club landed this same award again; the Spa Esprit group’s signature bar restaurant is well known for its amazing eats and cocktails, but also blending them into a seamless experience with their “Once Upon A Time” themed party series of cocktail and food pairings. They’ve recently been nominated too in 2017 Tales of the Cocktail’s Spirited Awards for World’s Best Cocktail Menu, International Bartender of the Year, and Best International Restaurant Bar. 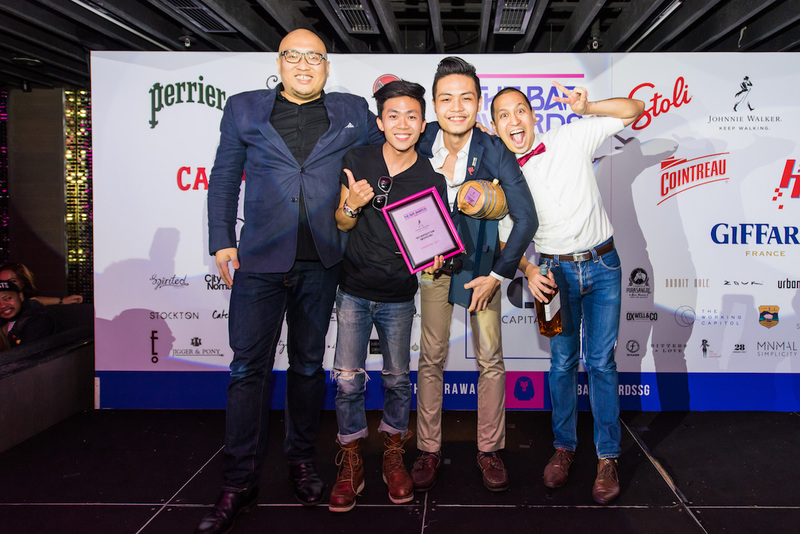 Iconic craft beer hawker stall Smith Street Taps surprisingly won out its better decked-out beer brethren in this category but this award cements founders Daniel Goh and Meng Chao’s instrumental status in helping drive the craft beer scene in Singapore. An extremely tough field in a totally new category, but modern Australian restaurant Burnt Ends – named No. 14 on Asia’s Best 50 Restaurants in 2017 – is not only known for its contemporary take on barbecue, but also a well-curated wine list with some of the wines they import themselves. Ask any local bartender where the best bar food in town is, and chances are the answer is at 28 Hong Kong Street. Their macaroni cheese balls and Rueben sandwiches are the stuff of legends, and helped them reclaim the title they first won in 2015. There’s creativity, and then there’s a dogged passion in putting together a drinks list that not only is faithful to the theme of the bar but is delicious to boot. Many of Vijay Mudaliar’s cocktails at NATIVE employ ingredients that he forages around the island for, and let’s just say you have to be pretty creative to incorporate ants into a drink. Employees Only Singapore may be a foreign import – it’s an offshoot of the famed award-winning one from New York City – but the latter’s famous hospitality seemed to have also rubbed off on its Singapore sibling. It may be called Employees Only, but the team there makes you feel like part of the family. Possibly the swankiest new bar in Singapore – and some say the world – Atlas is certainly impressive with its expansive collection of spirits and a decor one could film the next movie adaption of The Great Gatsby at. And if the amazing cocktails here didn’t contribute to helping Atlas win this award, their towering collection of gins certainly did. Literally the only one who was surprised that the owner and head bartender at NATIVE won was Vijay Mudaliar himself. He’s not yet 30 but somehow against all odds scraped enough resources and talent to put together the Asian-themed cocktail bar that within just half a year has gotten attention from around the world for his creativity and use of foraged ingredients. While any of the bars in the Top 4 of this category would have been a worthy winner, Manhattan Bar at Regent Singapore somehow manages to impress with its solid package of hospitality, consistently excellent drinks and bites in the most comfortably setting. 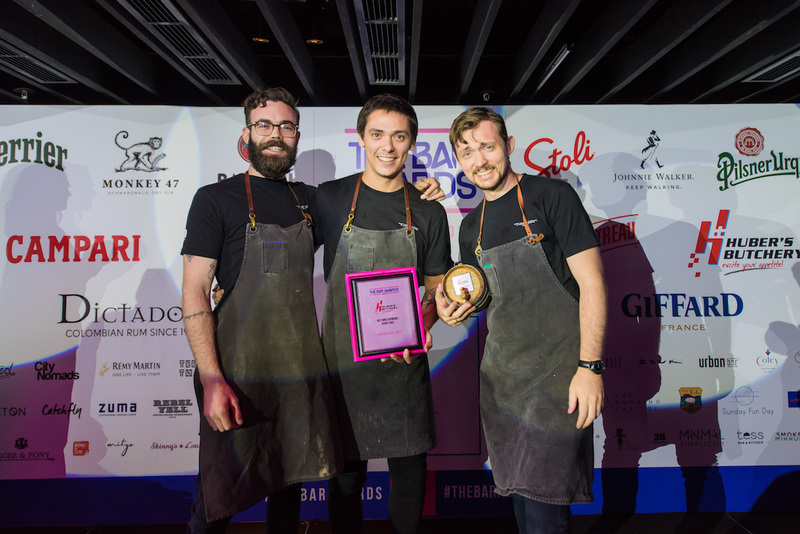 The Bar Awards’s Singapore edition for 2017 may be over, but on 20 August The Bar Awards will be naming Hong Kong’s best establishments and bartenders for the second consecutive year, while 22 October will mark the organisation’s first foray into Kuala Lumpur.